Just when you think Holly Willoughby can't get any lovelier, she does something like this. The presenter has decided to auction off a £2.5k dress for charity, Reuben's Retreat after admitting she found their story "really touching." Taking to Instagram, the 38-year-old praised the charity, which was set up to help bereaved families who have lost children, and to support children with life limiting or threatening conditions, as well as their parents and siblings. 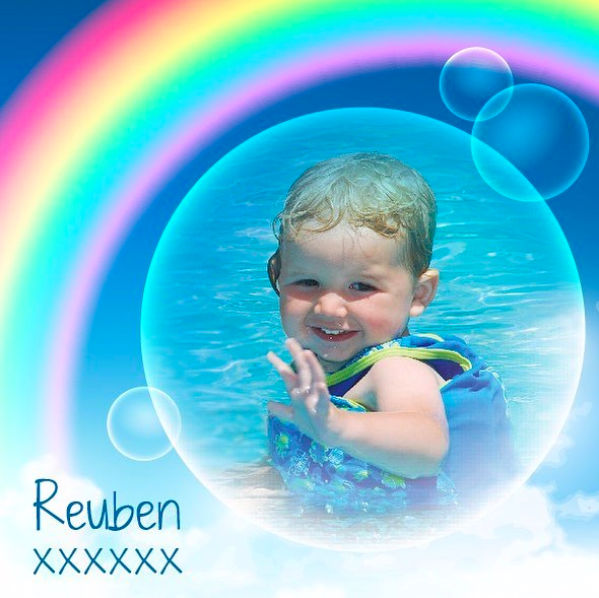 It was set up in 2012 by Nicola Graham, who lost her baby Reuben at only 23 months. The charity recently hosted an event on board cruise ship MSC Bellissima, with Holly serving as master of ceremonies. She wore a stunning, strapless black tulle dress by Monique Lhuillier, worth £2,500. Revealing she was raffling off the gown to raise money for the cause, Holly wrote: "Meeting Nicola and hearing her family’s story was really touching. "To support the amazing charity I’m giving away my dress from the Naming Ceremony of #MSCBellissima, to be raffled off to raise funds... to show your support visit @Reubensretreat and click the link in their bio to be in with a chance to win the dress  #BeautyAtsea." 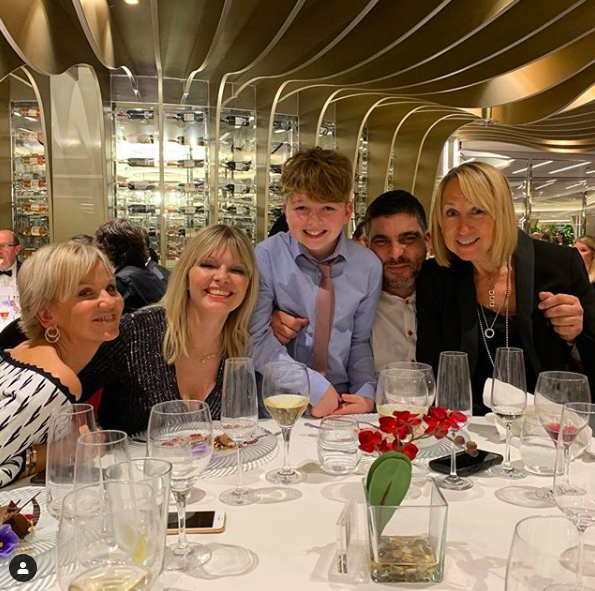 On Reuben's Retreat's Instagram page, they also shared a picture with the mum-of-three, writing: "As a family, and representing Reuben's charity, we were absolutely thrilled and delighted to be part of the prestigious naming ceremony of MSC Bellissima. 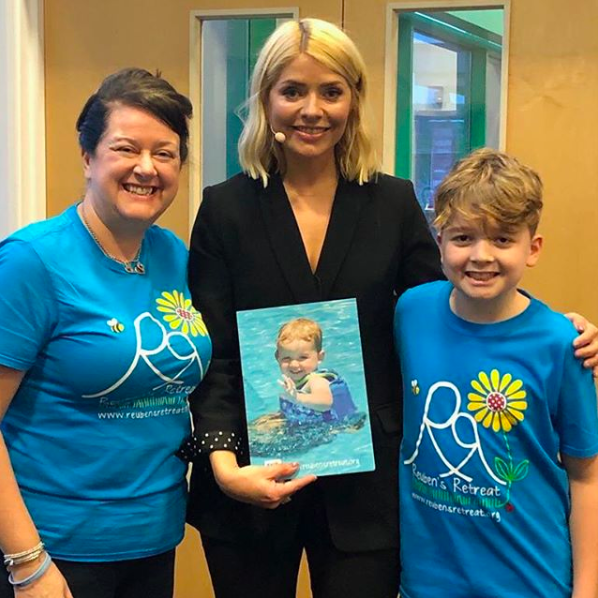 "Following this amazing event, to then receive support from Holly Willoughby in this way, was the icing on a very beautiful cake." Read more: Inside Mark Wright and Michelle Keegan's luxury Barbados trip! They then described spending time with the This Morning star, writing: "We managed to steal a few minutes with her and she was so kind to Reuben’s Brother Isaac and shared some lovely Mum words with me too, as well as her condolences for our insurmountable loss. They included a link to the page where you can donate to the cause and enter the raffle. Holly's 5.3million followers were delighted with the news, with one commenting: "Such a wonderful thing to do for an amazing charity @Reubensretreat." It's an amazing cause and we'll definitely be entering. You can, too, by clicking here. Will you be bidding on the dress? Leave us a comment on our Facebook page @EntertainmentDailyFix and let us know what you think.